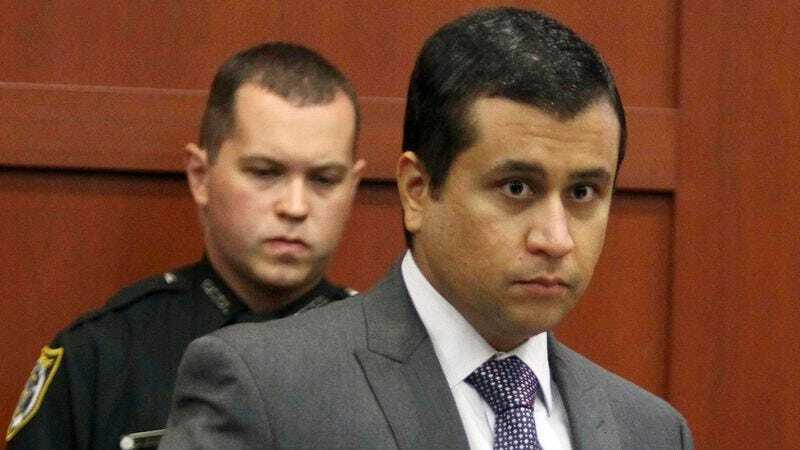 SANFORD, FL—Out of jail after posting a $1 million bond, George Zimmerman told reporters Monday he remained firmly committed to community safety and had no intention of letting a single unpleasant episode prevent him from fulfilling his regular neighborhood watch duties. "Just because I had one little setback doesn't mean I'm suddenly going to forget my pledge to keep the Retreat at Twin Lakes safe and crime-free," said Zimmerman, adding that his arrest on charges of murdering 17-year-old Trayvon Martin was just a "single crummy day," and he was eager to get back to patrolling his gated subdivision of townhouses for suspicious activity. "So I had a bad experience and it spooked me. So what? I’ve got to dust myself off and try again. After all, they need me out there." At press time, Zimmerman reported that being back behind the wheel of his SUV and quietly scanning his darkened neighborhood streets again "feels good. Feels right."